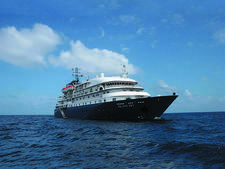 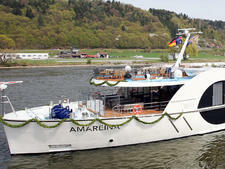 One of the newer ships in APT's European fleet, AmaCerto debuted in 2012 with an emphasis on passenger comfort and indulgence. 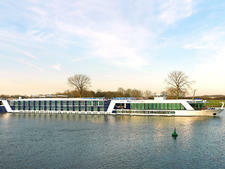 Most staterooms benefit from having twin balconies: a French verandah with floor-to-ceiling windows that open wide and a true balcony with comfy chairs to sit in and enjoy the passing view. 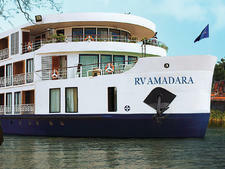 Up on deck, a splash pool with swim-up bar and ample sun loungers will please discerning cruisers. 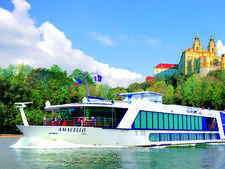 For Australian and New Zealand passengers, AmaCerto is operated by APT, in partnership with AmaWaterways. 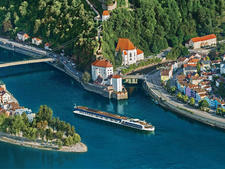 APT passengers enjoy the benefit of inclusive fares, which cover tips, porterage and transfers. 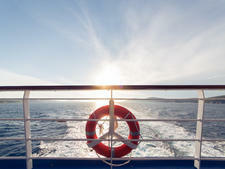 Most drinks are included as part of APT's complimentary open bar policy. 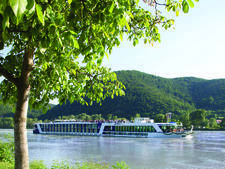 APT Royal Collection itineraries in Europe also include the services of an onboard tour/cruise director, as well as bespoke sightseeing experiences. 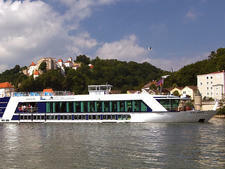 (Think an exclusive tour of Vienna's City Palace or a guided exploration of Germany's Namedy Castle.) 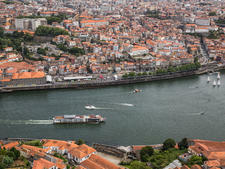 Freedom of Choice tour options give travellers the flexibility to tailor their holidays to their own tastes and schedules. 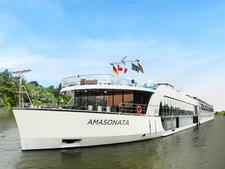 Upgrading to certain suite categories with APT brings the added benefits of room service dining, butler service, garment pressing and pre-dinner canapes each evening. 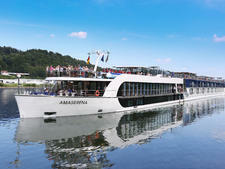 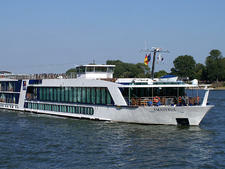 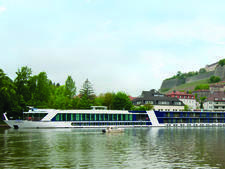 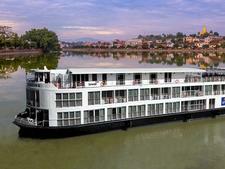 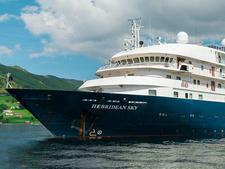 For more details about this ship, see our AmaWaterways AmaCerto review.